A super-soft, reusable cleansing cloth gentle enough for even the most sensitized skin. 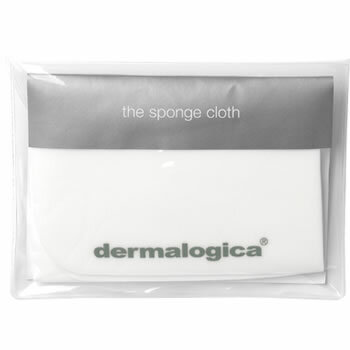 Use with your prescribed Dermalogica Cleanser to thoroughly remove make-up and debris without irritating skin. Unique, soft texture efficiently removes cleansers and masques. Durable material lasts from use to use. Can be machine washed in cold water. Allow to air dry. Material hardens when dry, but will soften again when thoroughly moistened with warm water. Ideal for babies and travel. Made from biodegradable, bacteriaresistant fabric.